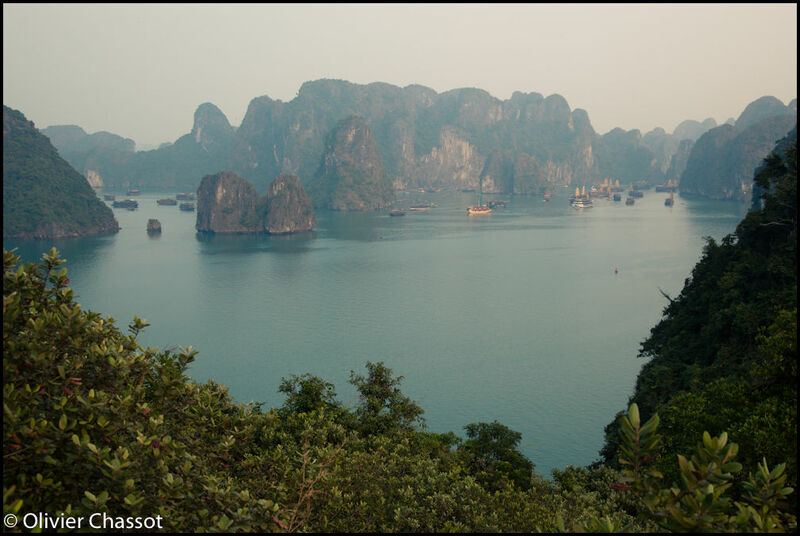 15 November 2010: Ha Long Bay in North Vietnam. About 500 boats cruise in the bay, leading to an high concentration of boats around the most touristic areas (e.g. amazing cave). [Click on the picture to enlarge it]. 14 November 2010: Vietnamese vendors waiting for tourists to leave their embarkation. Tour operators tend to overprice the drinks on board their boats and local vendors use that opportunity to sell cheaper products to tourists while they embark/disembark. [Click on the picture to enlarge it]. 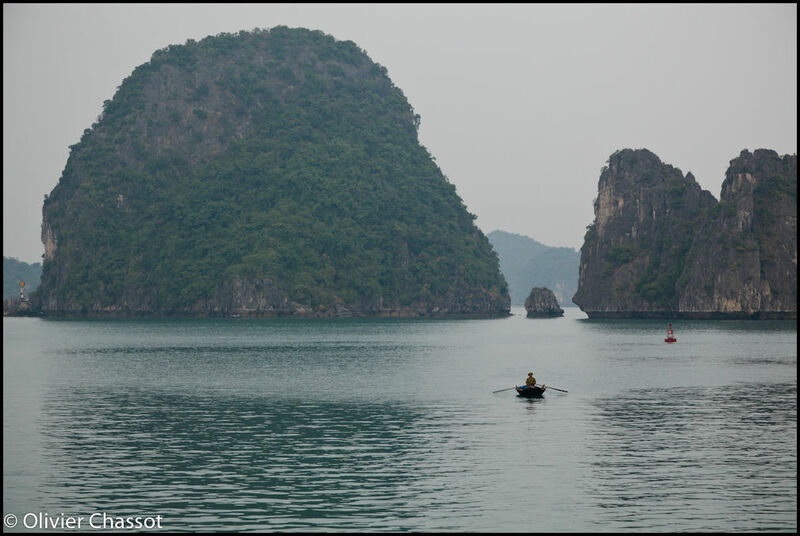 15 November 2010: Ha Long Bay is a UNESCO World Heritage Site and welcomes millions of tourists every year. Finding a quiet spot is not always an easy task but the view is breathtaking. [Click on the picture to enlarge it]. Ahuum ahuuum, So how was the boat? Is it full of oldies :p.
Where are the photo of cave? I fold you that haylong will be great for you.